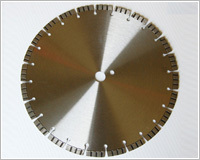 Welcome to Wuxi Yuanchao Superhard Material Tools Factory! 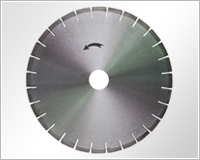 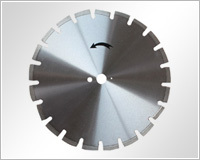 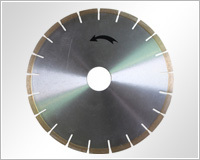 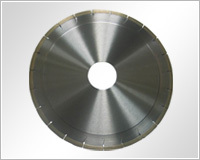 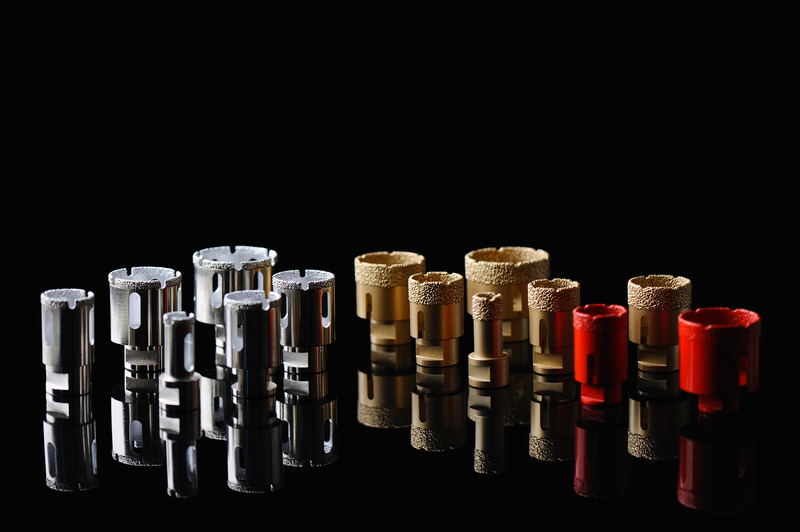 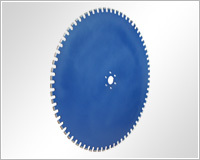 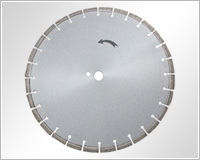 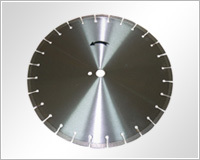 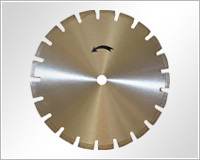 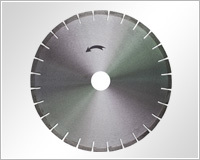 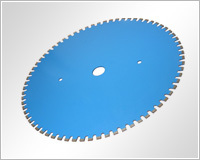 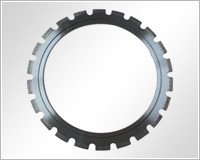 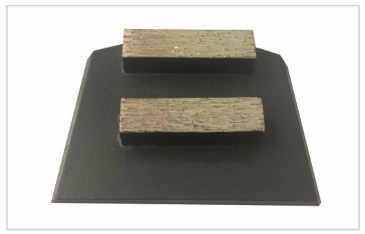 1999, is one of the leading diamond tools manufacturers in China. 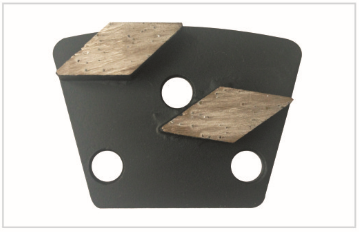 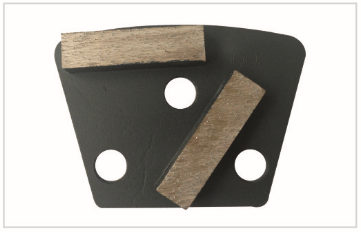 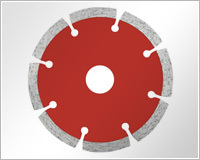 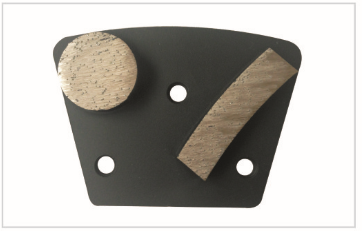 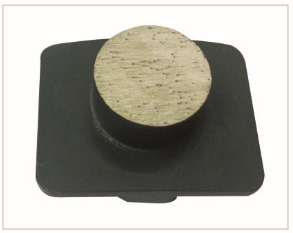 Our tools are widely used in both construction and stone industry.